Frank Sinatra certainly was not thinking about 3PLs when singing this Grammy-winning song back in 1966. However, the song’s title definitely resonates for 3PLs in 2018. In addition to capitalizing on the robust economy, 3PLs now also have the benefit of two powerful court decisions issued in 2018 that use federal law to turn the tables on aggressive plaintiffs’ personal injury lawyers. First, in Volkova v. C.H. Robinson Company,1 a 3PL retained a motor carrier that made a U-turn in the middle of a highway, causing a catastrophic, fatal accident with the driver of another tractor-trailer on the highway. The plaintiff commenced a wrongful death action against the 3PL, alleging that it had negligently hired the motor carrier and its driver. 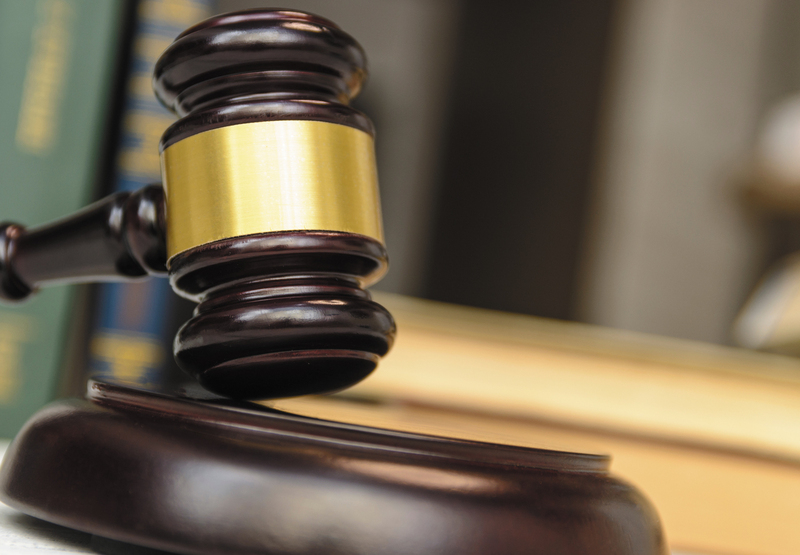 The 3PL defended the action by arguing that a federal law known as the Federal Aviation Administration Authorization Act (“F4A”) preempted the plaintiff’s claim for negligent selection. A straightforward reading of Plaintiff’s allegations demonstrates that the negligent hiring claims relate to the core service provided by [the broker] – hiring motor carriers to transport shipments. 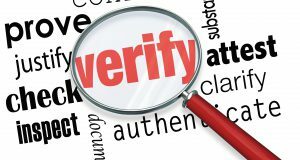 Further, in alleging that [the broker] has failed to adequately and properly perform its primary service, the negligent hiring claim directly implicates how [the broker] performs its central function of hiring motor carriers, which involves the transportation of property. Therefore, because enforcement of the claim would have a significant economic impact on the services [the broker] provides, it is preempted. Id. at *3 (internal citations omitted). In essence, the federal court agreed that state negligence laws that would have a direct and substantial impact on the way in which 3PLs hire and oversee motor carriers would hinder the primary objective of the F4A. Similarly, only a few months after the decision in Volkova, another federal district court reached the same conclusion in a personal injury action brought against a 3PL in Pennsylvania. In Kraus v. Iris USA, Inc.,2 a shipper sold a load of Legos to a charitable organization and retained a 3PL to arrange for the transportation of the load to the buyer. The 3PL, in turn, retained a motor carrier to transport the load. During unloading at destination, a pallet cracked and injured a volunteer for the charity. Indeed, carefully selecting a freight carrier is not simply ‘close’ to [the broker’s] core service. It is the core service. (emphasis in original). 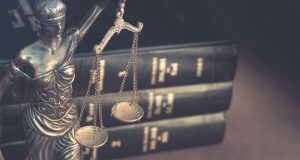 Accordingly, the court found that requiring a heightened selection process would necessarily impact directly upon the 3PL’s services and prices and, therefore, the plaintiff’s personal injury claims were entirely preempted by the F4A. Recent, well-reasoned decisions like Volkova and Kraus apply the F4A to personal injury claims in the very same way that other courts have long applied the F4A to claims for loss of or damage to freight. After all, a negligent selection claim against a 3PL for a personal injury encroaches on the 3PL’s service in the very same way that a claim for injury to freight encroaches upon a 3PL’s service. See, e.g., Georgia Nut Company v. C.H Robinson Company3 (finding that common law negligent hiring claim against a 3PL was preempted because such claim would interfere with preemption-related objectives of the F4A), Alpine Fresh, Inc. v. Jala Trucking Corp4 (“[T]he Court concludes that the express prohibition against state regulation of ‘intrastate services of any … broker,’ and ‘related to a price, route or serve of any … broker,’ precludes the claims at issue here … ”); Delta Leasing, LLC v. American Fast Freight5 (preempting state law negligence claims against a 3PL). The F4A is fundamentally aimed at ensuring that 3PLs are able to perform their services without undue interference from state or local governments. 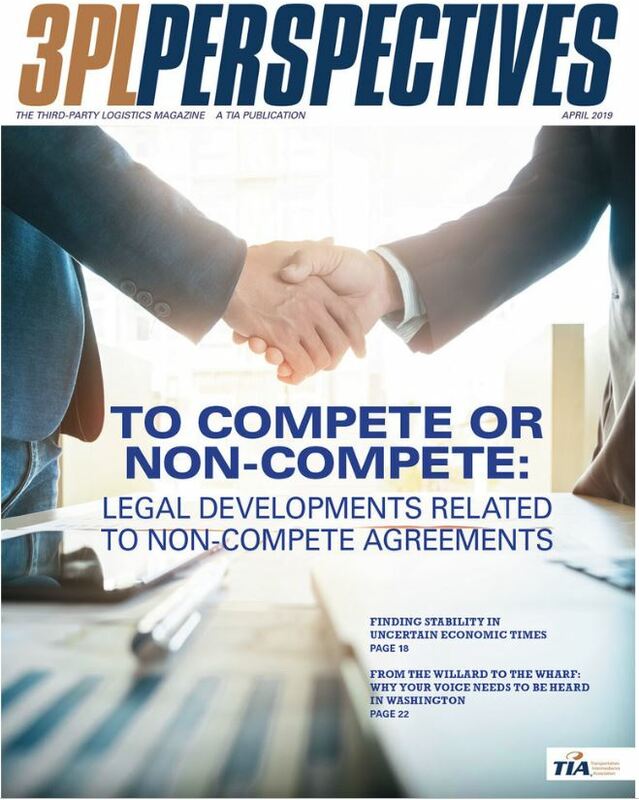 The 3PL industry cannot thrive if it is subject to an inconsistent array of common-law mandates imposed by 50 different states (or judges within those states) dictating, shaping, and constraining in a multitude of ways the services that 3PLs provide. Permitting such actions, and even permitting the mere threat of such actions, has the very real effect of compelling 3PLs to provide costly and time-consuming (not to mention wholly impractical) additional investigative and vetting services as part of their principal business of selecting motor carriers. Inevitably, doing so also increases a 3PL’s prices. Marc S. Blubaugh is Partner with Benesch, Friedlander, Coplan & Aronoff LLP in Columbus, OH. He can be reached at mblubaugh@beneschlaw.com.